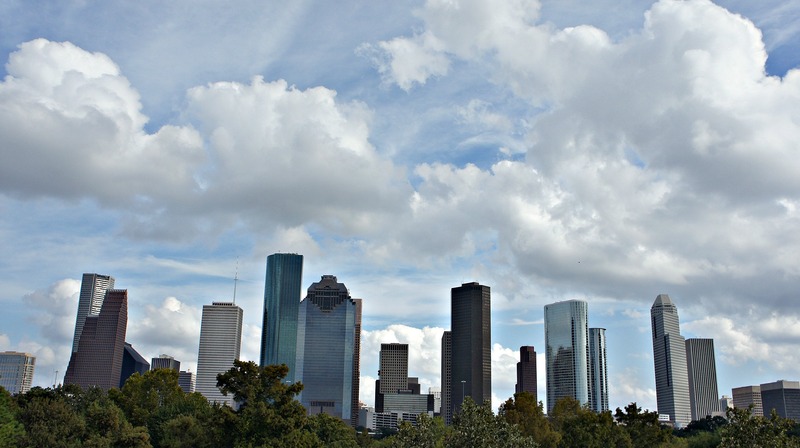 Welcome to HoustonMidtownLiving.com, our site dedicated to home buyer and renters who are seeking to make Midtown home in Houston, TX. 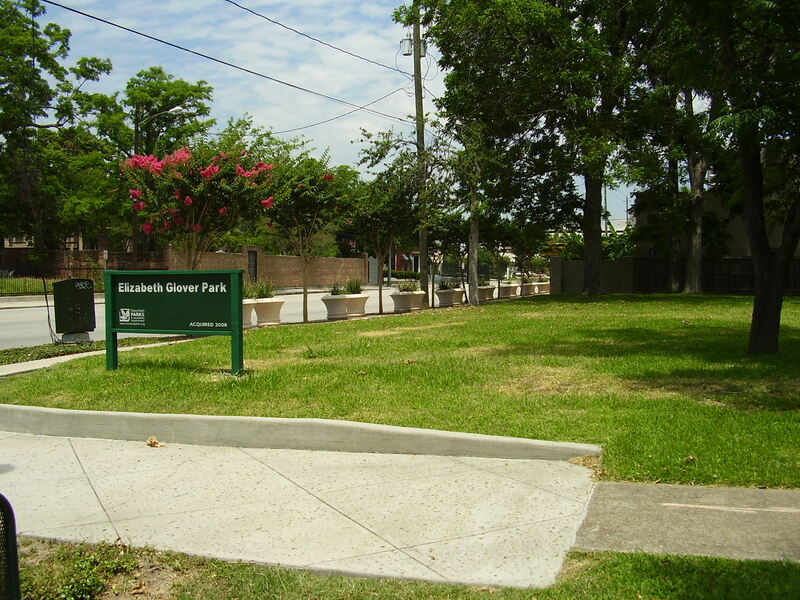 Midtown with its incredibly convenient location to downtown Houston, emphasis on walkability, and access to fine dining and night life is a energetic and enjoyable place to make your home in the Houston area. 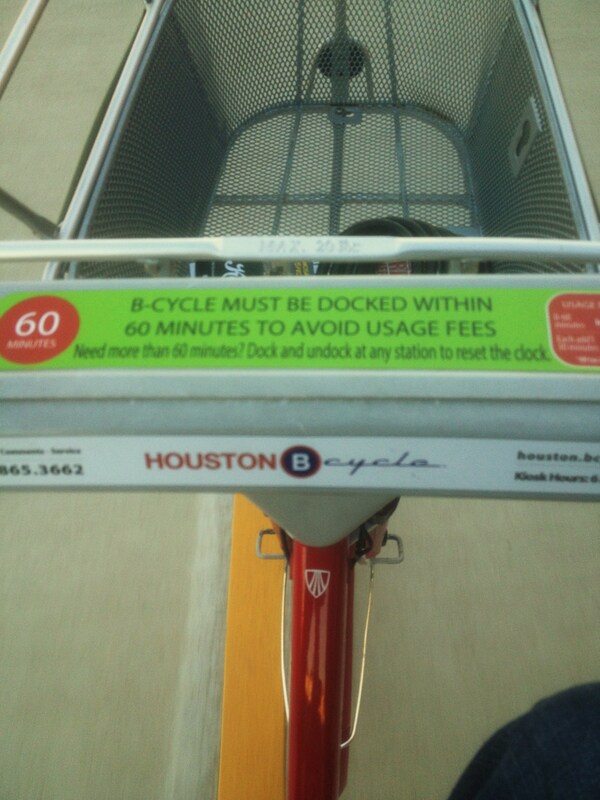 Please feel free to search the site for the best places to buy or rent in the Houston Midtown area. Please feel free to check out the various searches dedicated to homes, townhomes, and condo's available for sale or to rent in Midtown. 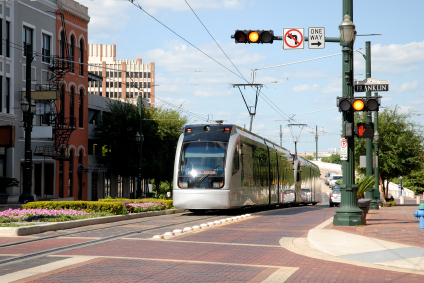 Also, please check out our Midtown News section as we continue to keep visitors aware of developments in this exciting and developing area of Houston. Note: As Midtown crosses multiple zip codes, we have isolated most searches on this site to the zip codes 77006 and 77002 (as some parts of Midtown may sit in 77004, which we have isolated as a search parameter for our sister site MuseumDistrictHouses.com) so there will be some overlap to other areas and it may go beyond the official Midtown area. You may want to visit our sister sites if you are looking for other areas or want to broaden your search. If you are looking to buy in the Inner Loop in general, rent in the innerloop in general, live in the Museum District, or if you are not sure which other areas are near by, then please visit our list of other popular local area real estate search sites. 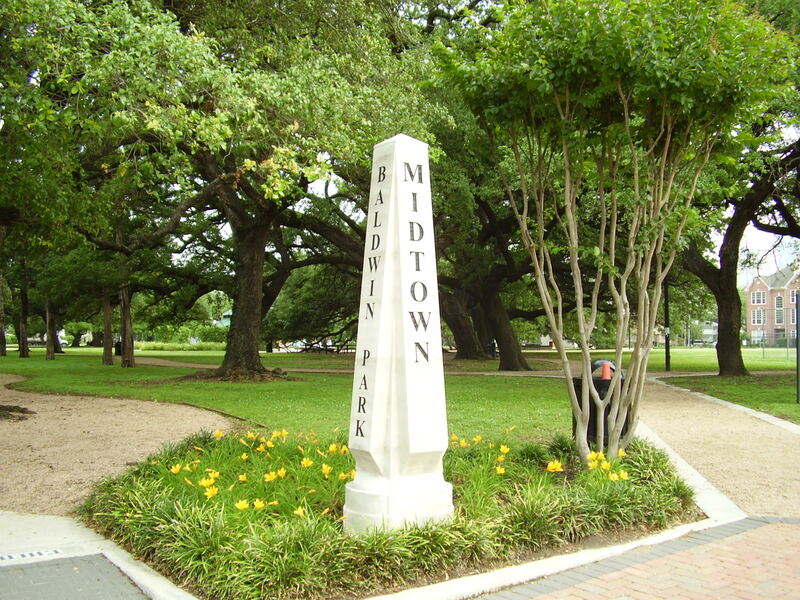 Thank you for your interest in living in the Houston Midtown area. We hope that if you need any help setting up a appointment or have questions that you will fill out the below form to contact us. 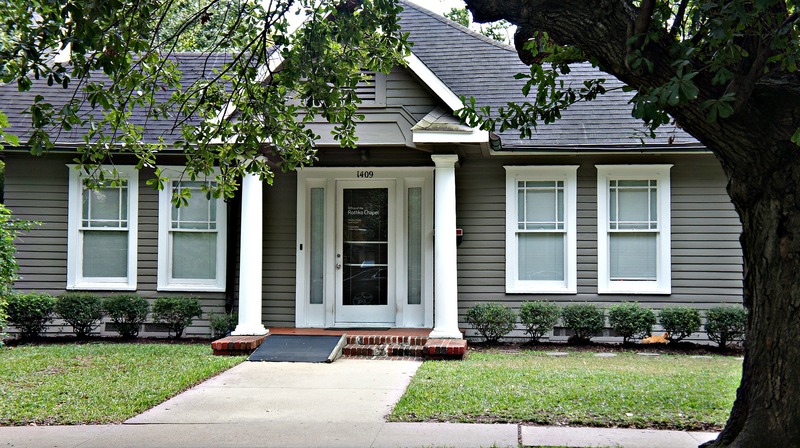 Our Realtor team will help you find a home in Midtown or one of the surrounding Houston areas to buy or lease. If you are looking to sell in the Houston Midtown area, then the Lion Real Estate Group is the right team to help you succeed. Let us show you how our cutting edge and innovative marketing plans will quickly get buyers and offers to the table. If you are interested in discussing how we can help you sell your home, please contact us to setup a sales consultation and free market analysis.